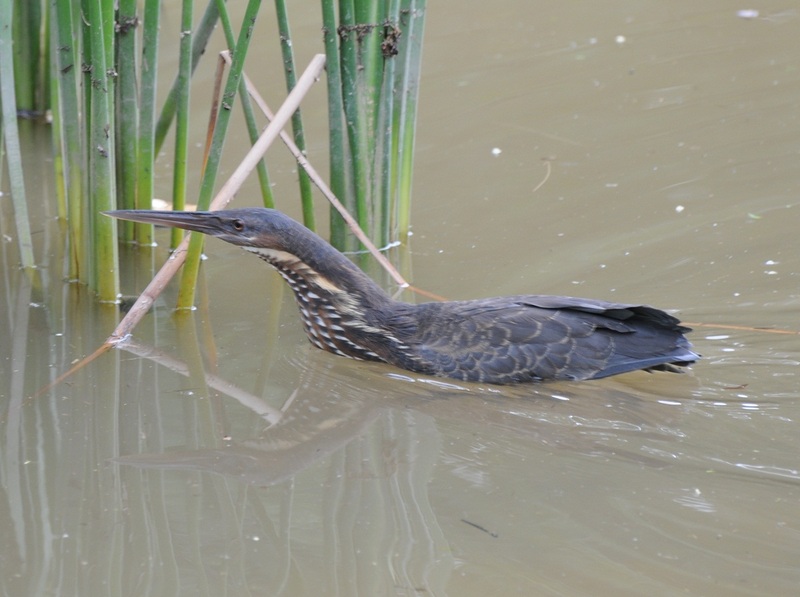 PurpleMangrove: A black bittern @ Jurong Lake? A black bittern @ Jurong Lake? Photos taken at Chinese Garden this morning. The size of the bird is comparable to cattle egret and Chinese pond heron and much bigger compared with yellow bittern. It is tame but still prefer hide in the grasses. 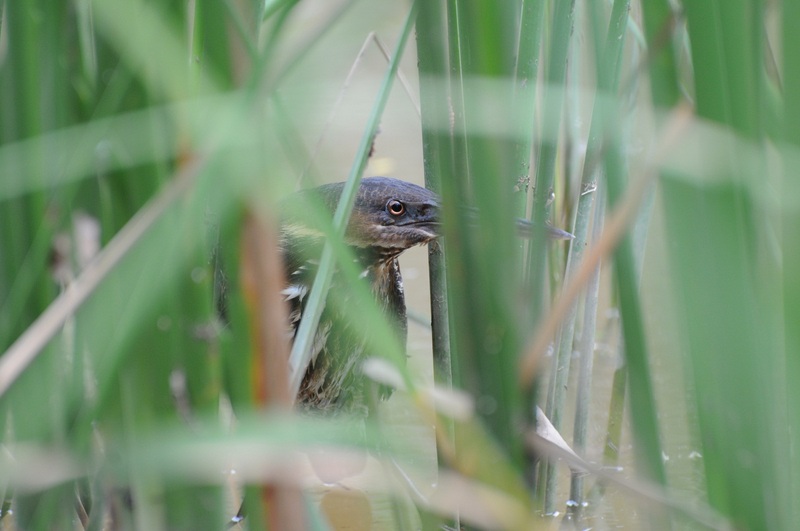 I feel that it is a black bittern.